ASFB artistic director Tom Mossbrucker, executive director Jean-Philippe, and dancer Samantha Klanac Campanile take us behind the curtain of the anniversary season. Amber Thomas and her team from Independent Interpreters of Northern Colorado have translated lyrics at the festival for the past five years. When Vin Weatherwax fell deathly ill, the community rallied around him. 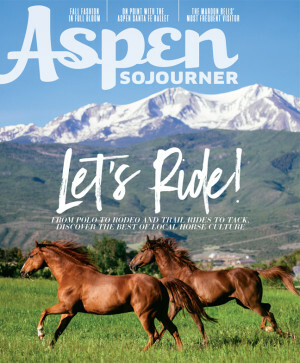 Given the history of horses in Aspen, our town had its first rodeo long before its first ski lift. Bring your own bike to these four pedal-powered epicurean experiences. Uncooked food is solid, satisfying fuel for a summer's worth of activity. These crystal, mineral, and gem accents come with added benefits. 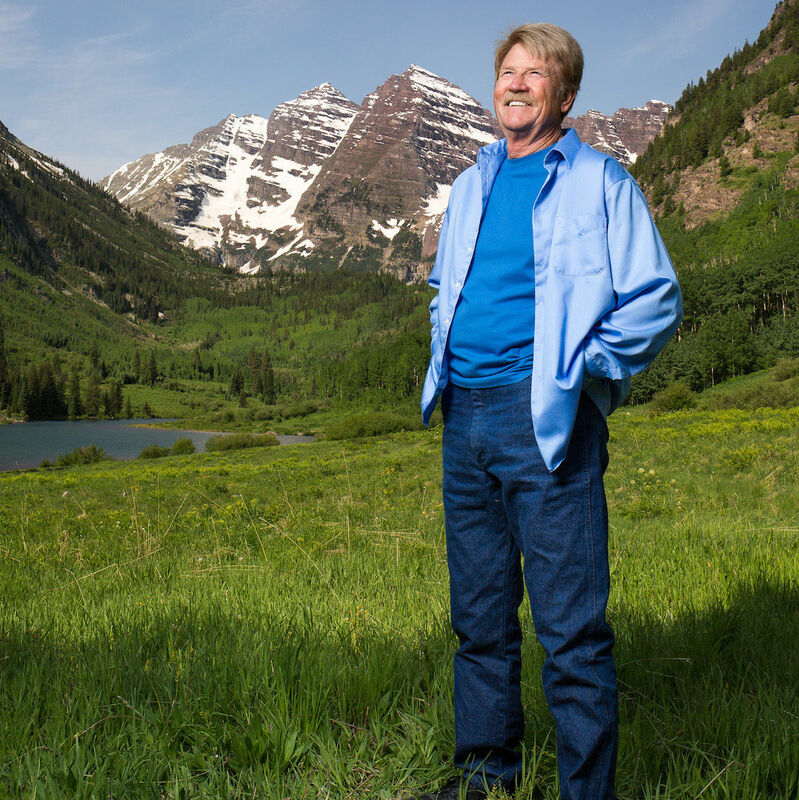 What we Aspenites have worked out in for years has gone vogue. Take a tour of Green Line Architects and Robyn Scott's transformation of this little slice of heaven near Aspen. Local architects share key elements of horse-friendly design. Arabella Beavers of Busy Beavers Gardening takes us behind the poolside design. In this very weird election year, political tales from a town where nothing is normal seem more relevant than ever. Famed equestrians Tony Vagneur, Karin Reid Offield, and Carol Dopkin reflect on then and now. The annual Spanish barbeque at The Gant kicked-off the grandest culinary celebration of all. 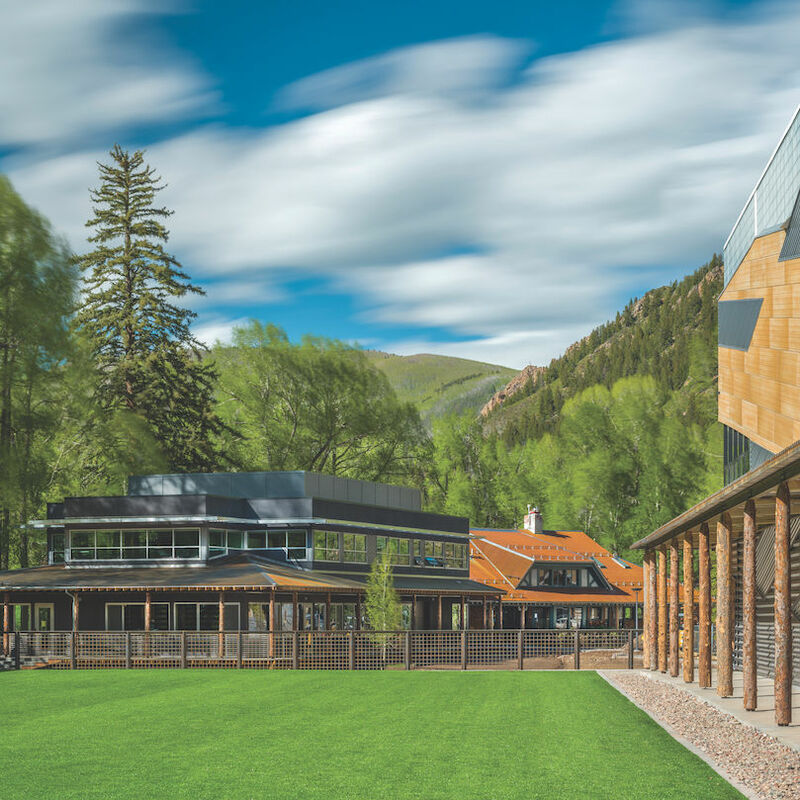 Threatened by overenthusiastic users, Aspen's North Star area benefits from greater outreach this summer.